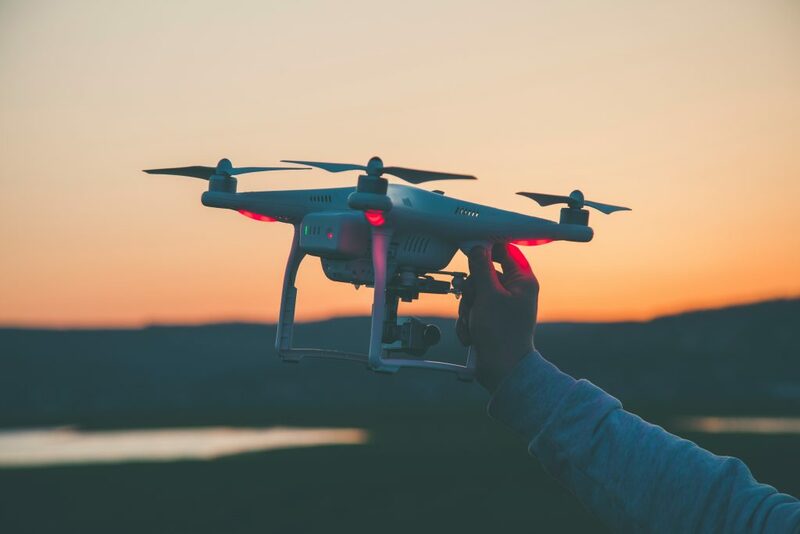 Both Google and Amazon appear to be accelerating their game plans for drones, specifically looking to revolutionise the consumer delivery industry. Amazon was caught up in little social media storm on April Fool’s Day, as a skilled animator and prankster created a video of a branded blimp releasing hundreds of delivery drones. Whilst a hoax, it was inspired by a legitimate patent for an aerial Amazon warehouse. Less dystopian (in the words of one Twitter commenter) than blimps is the ongoing ‘Prime Air’ program, which is by no means ready for the consumer, but still locatable on the Amazon website. Luckily (to keep your shopping prices down), the competition seems ready for takeoff! The ‘Google Wing’ program is set to roll out Down Under after a 3,000 delivery trial. Drones were delivering everything from prescription medications to takeaway orders, opening the door to a new era of consumer laziness. This video made the rounds on April Fool’s Day, of a ‘Amazon Blimp’ firing out delivery drones, causing a huge stir on social media of course. What is truly worrying/interesting about this, is that this is based on a legitimate patent from Amazon. Dystopian future? Yes please! True to form, Google/alphabet are thinking on a similar vein, and plan to roll out their long-trialed drone delivery to Australia. Finally allowing the good people of Australia peak laziness with their food, medicine and product deliveries! In China, Meituan is following a completely different business strategy for food delivery; the cheaper the better! Offering restaurant food at hard-to-believe discounts. No wonder the people of Beijing are increasingly ordering in three meals per day!